If you know anything about me, then you know that I am all about supporting, educating and empowering women entrepreneurs. Between Doreen Dilger Business Coach and Women Empowering Women I have a network of over 20,000 + contacts. This is your opportunity to get in front of them. All three opportunities are below. 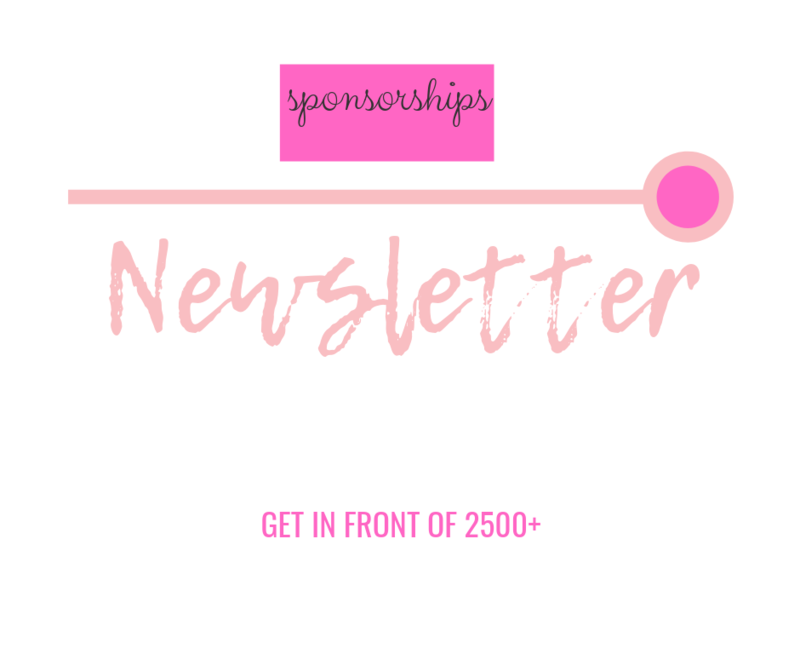 Newsletter sponsor: I send out my newsletter to my list of 2500+ every week. As a newsletter sponsor I will add your photo, business link and short bio at the end of my newsletter. Cost is $35.00 Buy once or buy 4 times to get more visible. Buy buttons are below. Social Media Spotlight: I will do a spotlight on your business. I will add your photo, biz link and short bio on all my social media pages with an audience of 20,000+ Cost is $35.00 Buy buttons are below. 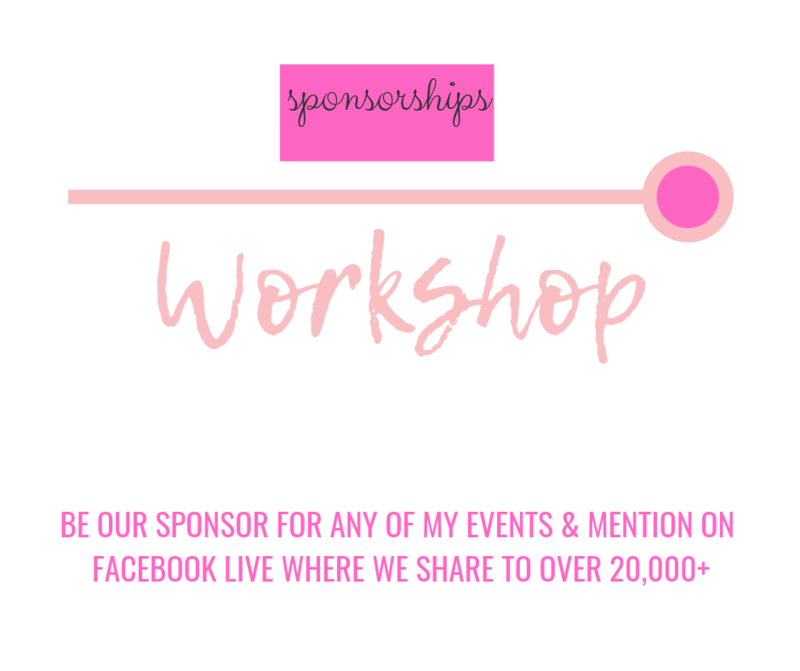 Workshop Sponsor: If you would like to be a Workshop sponsor for one of my upcoming events, I will share any printed material you have, add you to my printed material and will mention you as our sponsor when I do my Facebook Live videos when I showcase the day of the event where it gets shared out to 20,000+ Cost is $99.00 Buy buttons are below. You could purchase all 3 above at a slightly lower price of $125.00. Buy buttons are below.